So, you open FB, Twitter or Instagram and see selfies of tourists with waterfalls, beaches, or some big tree in the background with captions like “Haller Baler!” or “Beautiful Baler!” with the accompanying hashtags #Baler, #BeautifulBaler, #SurfBaler etc, etc, etc. Problem is, some of those places are not in Baler. They’re in San Luis, or Maria Aurora, or Dipaculao. We can guess some reasons why these things happen: 1) Those tourists really don’t know where they are; 2) Their tour guides are lazy. We call some of them Turo Guides because all they do is point at places and just mention the names – points at Baler Church and only say “Baler Church”, points at Quezon House, “Quezon House”, points around Ermita Hill – “Ermita Hill, and so on; and 3) Hitching on the popularity of Baler. So even if the places are not in Baler, they are being promoted as located in Baler. The way how yoga pants, and make-ups and things are tagged #Baler on Instagram. So we’re making this short list as a way to right the wrongs and to tell that there are also great places outside Haller Baler. 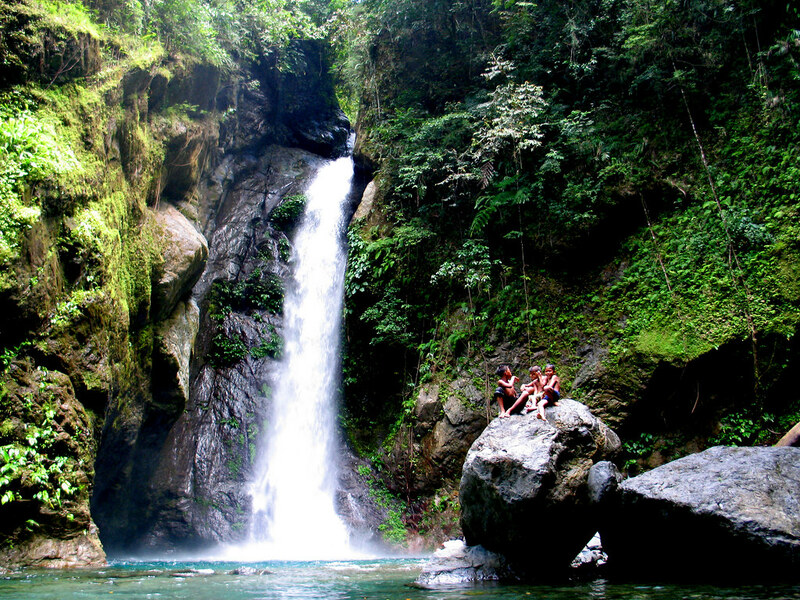 Aka Mother Falls, the place is located at Brgy. Ditumabo, San Luis, Aurora. There’s a time when trekking to Ditumabo Falls was a commune with nature and seeing the waterfall for the first time felt like a religious experience. Now the trek reminds you of an LRT queue and Divisoria. Seriously, the people handling the place in this popular destination should consider managing the traffic by allowing visitors in batches. Having said that, the place is still a sight to behold and many people still enjoy the experience. Located in Brgy. 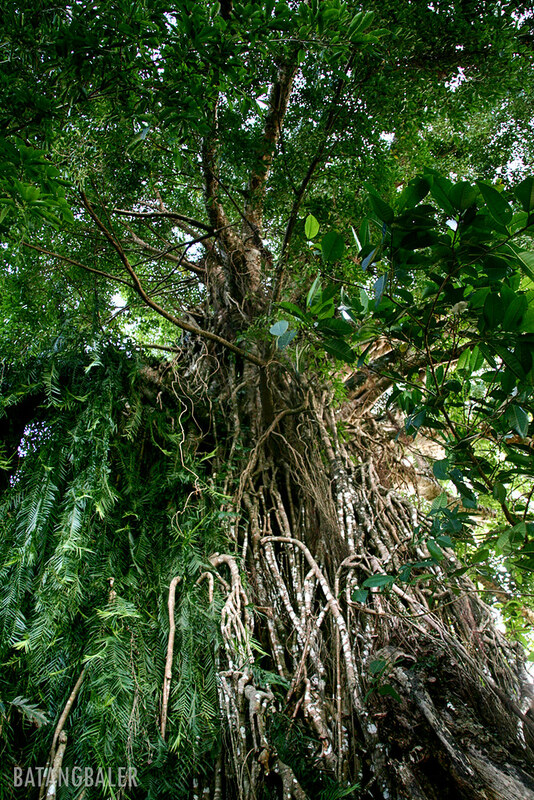 Quirino, Maria Aurora, Aurora in what is now called Ronquillo Balete Eco-Park. Also locally known as “Millenium Tree”. this giant Balete’s (strangler fig) claim to fame is being called the “largest of its kind in Asia” and estimated to be 400 – 600 years old, depending on who’s telling. Both claims are unverified. It’s part of the Baler day tour package so most tourists just take it as part of Baler. Located at Brgy. 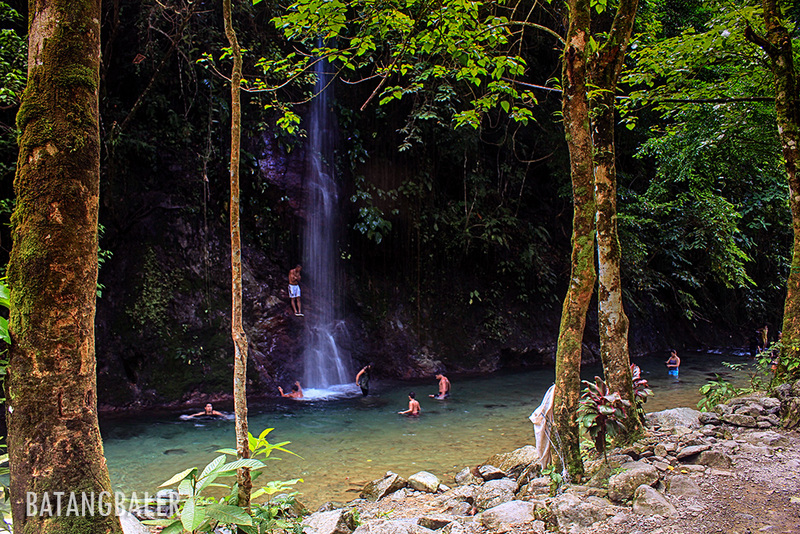 L. Pimentel, San Luis, Aurora, it’s one of the more accessible waterfalls in Central Aurora. No need to walk far as your vehicle could bring you right at the entrance . 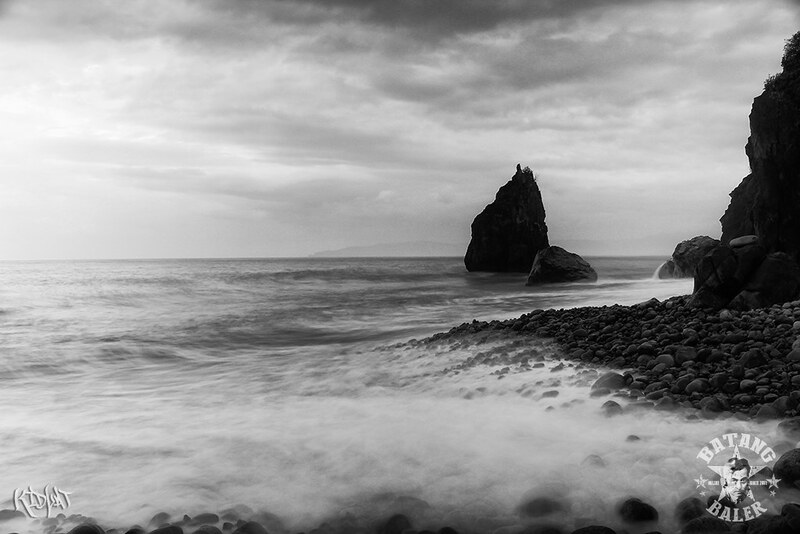 Noted for its clear and cold waters, this is one of the earliest picnic places for locals. There are actually more waterfalls upstream if you’re adventurous. That’s right – Amper not Ampere. Amper is a Sitio in Brgy. Gupa, Dipaculao, Aurora where the popular beach is located. The place is known for its unique beach composed of rounded flat rocks. A few years ago, a boulevard was constructed right along the shore which added to the attraction of the place but reduced the area of the beach. The smooth rounded rocks are also mostly gone and replaced by regular rocks. We suggest going to nearby Borlongan if you want to see how Amper used to look like.